Cricket, often referred to as "Gentleman’s game" is the national sport of England. 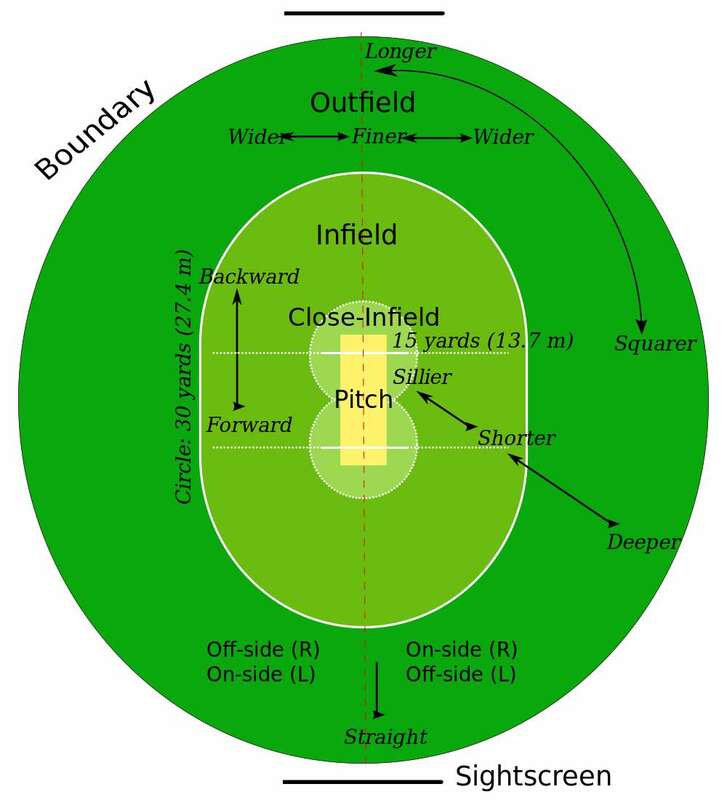 It is a bat and ball game that was evolved in England in the 16th century, and with time it spread around the world. 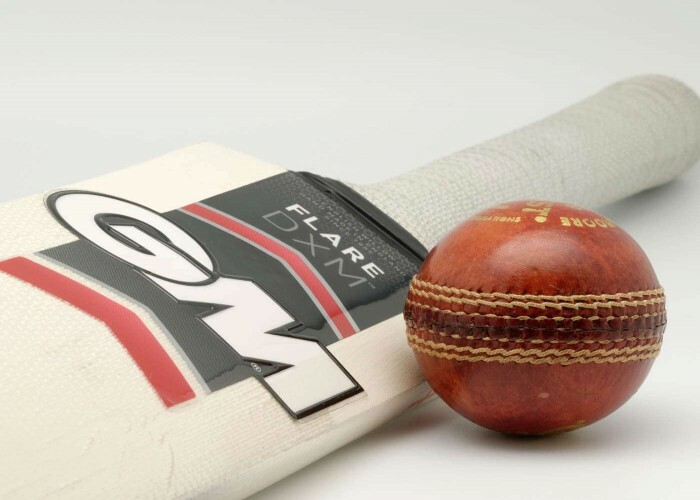 Today, cricket is a popular sport in England, Australia, the Indian subcontinent (India, Pakistan, Sri Lanka and Bangladesh), South Africa, New Zealand, the West Indies and a few other countries such as Afghanistan, Ireland, Kenya, Scotland, the Netherlands and Zimbabwe. The main aim of the game is to score more runs than the opponent by hitting fours, sixes and running between the wickets to win the match. Officially the game consists of two teams of 11 players each. At the time of the play the bowling team has 11, and the batting team has 2 players on the field. Substitutions are also allowed in exceptional circumstances. 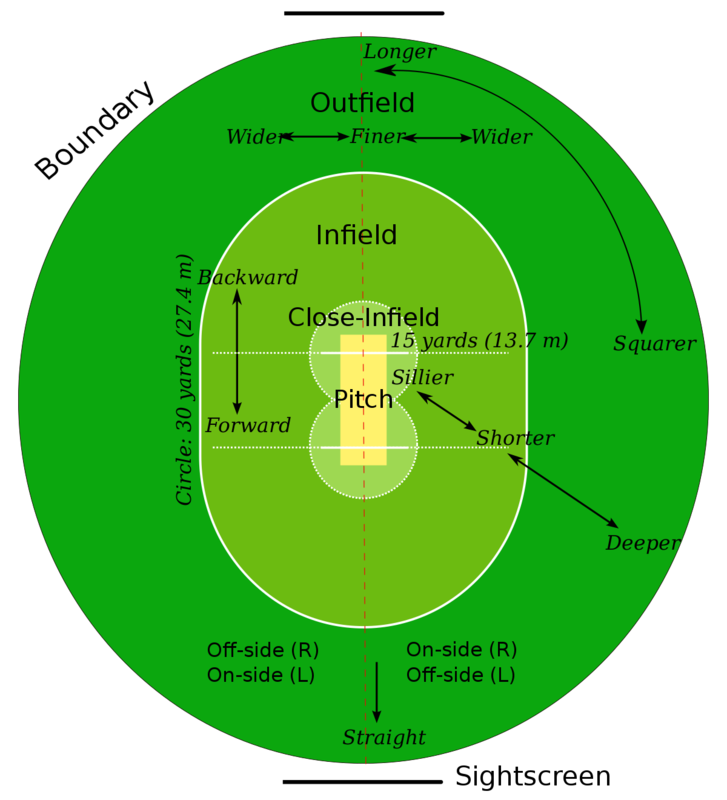 The game is played on a circular or an oval-shaped grassy field which is known as ‘Cricket Ground’ or ‘Cricket Stadium' the ground consists of a flat rectangular shaped pitch on which the game is executed. It is 22 yards long and 10 feet wide and has distinct markings that define the creases according to the laws of cricket. Known to cricket fanatics as the god of cricket, the master blaster, little master and much more; Sachin Ramesh Tendulkar is one of the finest cricketers India has ever witnessed, who is blessed with the keenest of cricket minds. 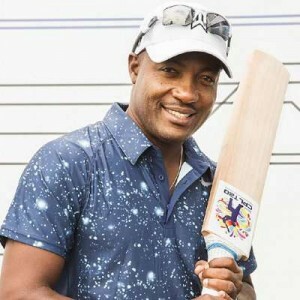 He is the only player to complete more than 30,000 runs in International cricket, and is also the current record holder of most no of centuries in both Tests as well as ODI cricket. 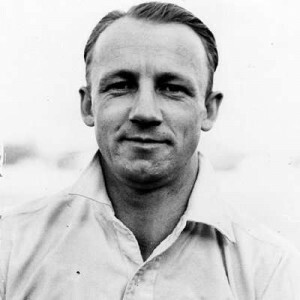 Sir Donald George "Don" Bradman, profoundly known as "The Don", was an Australian cricketer and was widely recognized as the greatest batsman of all time. His career Test batting average of 99.94 is often mentioned as the greatest achievement by any sportsperson of any sport. 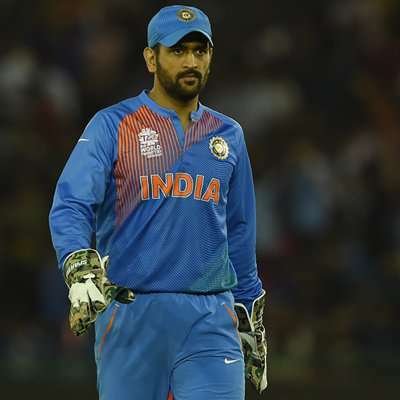 Captain cool, the game finisher, the former captain of Indian cricket team, he is the man who needs little or no introduction, Mahendra Singh Dhoni is undoubtedly one of the most deserving players of the cricket world. He is the man who led India lift the 2011 World Cup trophy after 28 long years through his amazing captaincy skills and patience to deal with unfavorable situations. The 'Sultan of Swing,' holder of most wicket taker record in ODI's, Wasim Akram is an ace former Pakistani cricketer, commentator, and a television personality. 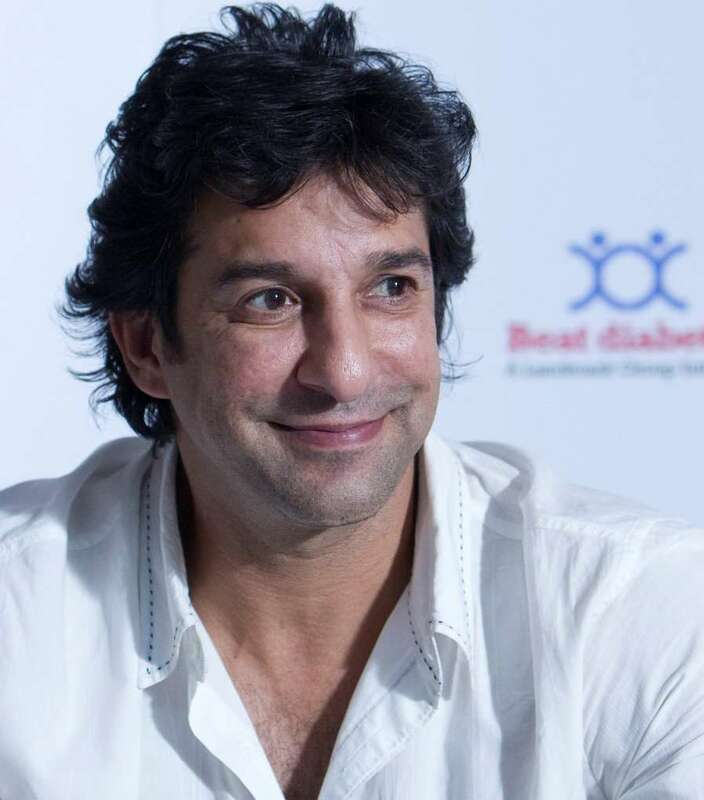 Wasim was the first bowler to reach the 500-wicket mark in ODI cricket during the 2003 World Cup. Brian Charles lara is a former Trinidadian Cricketer who is regarded as one of the greatest cricketers of all times has a no. of cricketing records under his name. He has left his remarkable Test performaces on many occasions and is also set the highest individual record in First Class Cricket in 1994 for Warwickshire against Durham at Edgbaston which is the only quintuple hundred in first-class cricket till date. The former captain of the Australian Cricket team, Ricky Ponting also known as punter by his loved ones and fans is a right-handed batsman. He captained the team from 2004 to 2011 in Test Cricket and from 2002 to 2011 in ODI cricket. 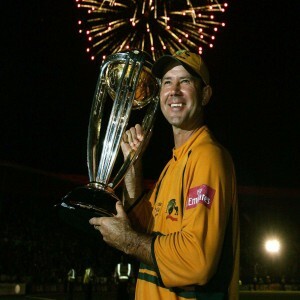 Ricky was named as "Cricketer of the decade 2000" and also holds the record of being the only cricketer in the Test cricket history to be the part of 100 Test match wins.